Nigeria's fast rising talented crew "Ark Edutainment" drops a brand new single, Titled: "EYI NU" (ft. Blesyn Chedami). 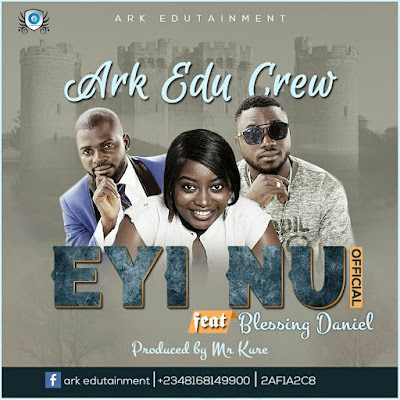 "Eyi nu (ya yesu)" as a song expresses the faithfulness of God to us. 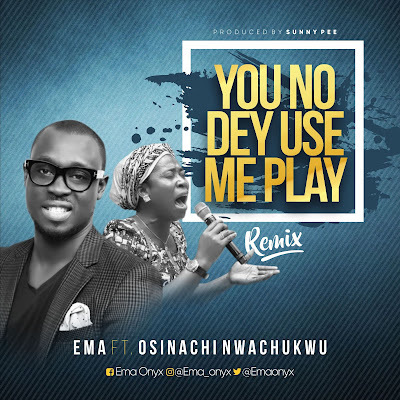 Music minister and songwriter Ema is out with the remix of his hit single You No Dey Use Me Play. He features anointed singer Osinachi Nwachukwu who is famous for her chant on the Gospel anthem Ekwueme. You No Dey Use Me Play is a heavenly inspired song to remind us how much we mean to this God. When others do sacrifice,kill ,fight and feed their gods our God has fought for us ,took away our sorrow. He doesn’t play with us. He's mindful of his children. He’s a covenant keeping God ,what He says is what He will do . Download , Listen and Share! Ves'el is a seasoned singer and song writer, who has had the passion for music since she was eight. 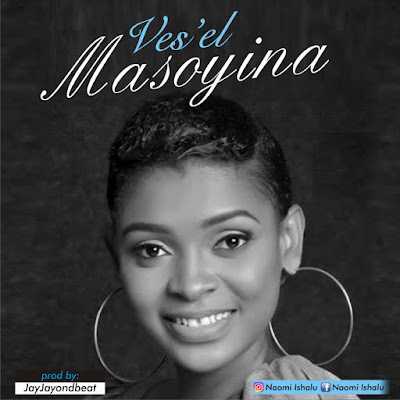 She's releasing her new single MASOYINA, a song that came when God revealed His unending love by saving her from death. Masoyina, (my love) is a song that promises to bless every listener, and bring humanity to the unfailing Love of Yaweh. You no Dey use me play by Ema,is a heavenly sound that will connect you direct to the throne of God .When others carried,fed and fought for their god ,God by Himself upheld us ,carried us ,fed and has fought for us . ”YOU NO DEY USE ME PLAY IS A HEAVENLY SOUND FOR THE SEASON.